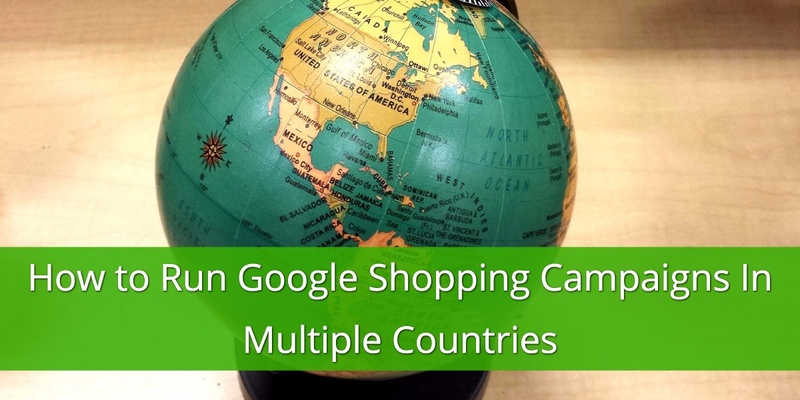 Many of our customers are interested in running Google Shopping campaign in multiple countries simultaneously. During the first quarter of 2018, spend on Google Shopping has hit some incredible new heights yet again. According to Search Engine Watch, 82% of search ad spend in the UK is being allocated to Google Shopping. America wasn’t far behind, with US Google Shopping search ad spend at 76.4% of total. 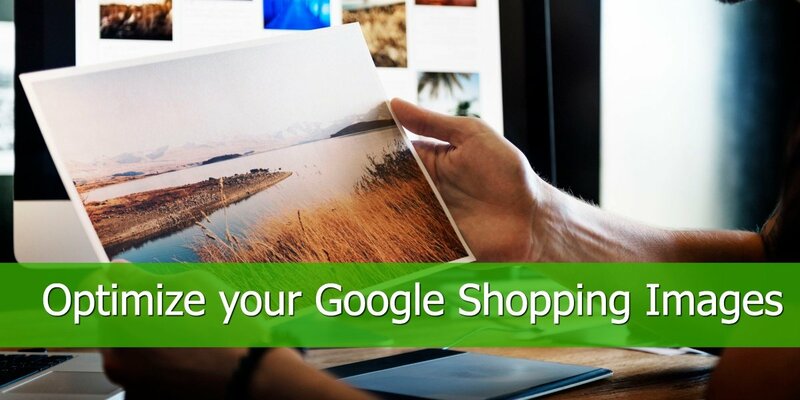 With the increase of retailers using Google Shopping and increased spend, you could be wondering how to reach new customers or how to get ahead of your competitors. Perhaps you have considered selling in multiple countries? Why should you consider selling internationally? How to set up Google Shopping for multiple countries? If you’ve been considering selling internationally, there’s no time like the present. Firstly, as you have probably already considered; it’ll open up your target market, which is highly likely to result in more sales. It’s also worth noting that more and more merchants are starting to sell overseas. According to a blog by Payoneer, Forrester is estimating international sales will exceed national sales by 17% by 2022. It also helps you get ahead of your competition. Being one of the first to sell your products in a different country puts you at a massive advantage for getting in front of customers before your competitors do. Lastly, it gives you more trading hours. Whilst your current customers are sleeping, your overseas customers in a different timezone could be purchasing from you. Not to mention seasonality differences. For example, selling sunglasses may be great for the summertime in one country, but in the winter months you’re likely to see a lull. If you trade in a country with different seasonality, you stand a better chance of keeping purchases running all year by selling into different territories. India is also approved for Google Shopping. 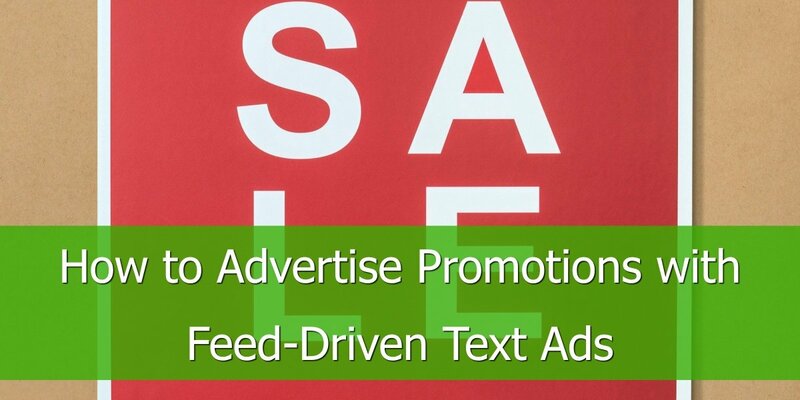 These ads will be shown on Google Search and some partners. Google is always looking to expand Google Shopping into other countries which means there are more and more countries you can be targeting. This is great for expanding your reach further as well as getting the competitive edge by advertising in these countries before your competitors. To begin advertising in these countries, you will need to register your feed to your preferred country. You can find out more about registering your feed with Google’s support page here. Top tip: Keep an eye out for new countries appearing in beta. The sooner you recognise them, the sooner you could be getting ahead of your competitors. For example, in the last year alone we have seen the entire beta list change - none of the countries above were in beta early in 2017. First things first: imagine you were shopping online and Google shopping showed you results in another language or currency than you are used to using - you’d probably bounce straight off the merchant’s page, right? That’s if you clicked on the ad at all. To expand into other countries, you must ensure that the language and currency is supported in the country you’re advertising in. 1. In your Merchant Center go to your Feeds tab and select the feed you'd want to use in other countries. 2. Go to your selected feed's settings and click ''Add'' and then choose your country and language. There are some countries for which the process is a whole lot easier. It means merchant can use the same feed and shopping campaign for selling internationally. This is the easiest, most effective way to run ads in another country. All you need to do is add the new country and there is no step required for you to take in order to customize the product data (e.g. Germany and Austria). Create a new feed. This will need to be in a supported language and the currency you would usually use. Follow the price and tax requirements as per your chosen country to advertise in and submit the necessary delivery information (again, for the country you are advertising in). 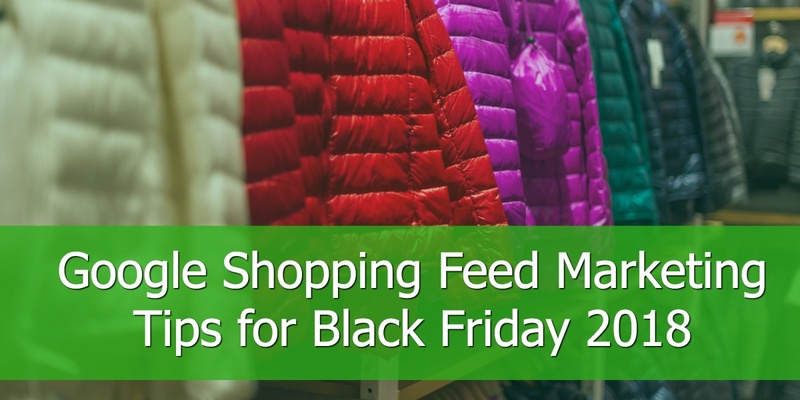 Ensure all prices on your site match those you have submitted in the feed. Create your shopping campaign(s) for the country you wish to target. It’s worth bearing in mind that currency is converted in Google Finance using the most recent exchange rates reported. As such the costs are effectively estimates and vary depending on exchange rates at the time of purchase. If you want to know how the currency conversion tool works check out this post: How to Use Currency Conversion Tool for International Expansion? In this scenario there's a bit more work to be done. 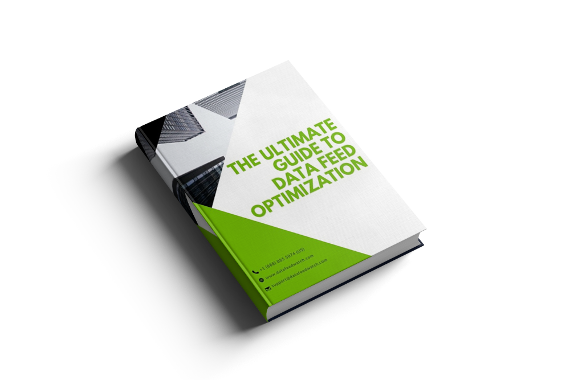 However our feed tool and the currency converter will do all the heavy lifting for you. 2. 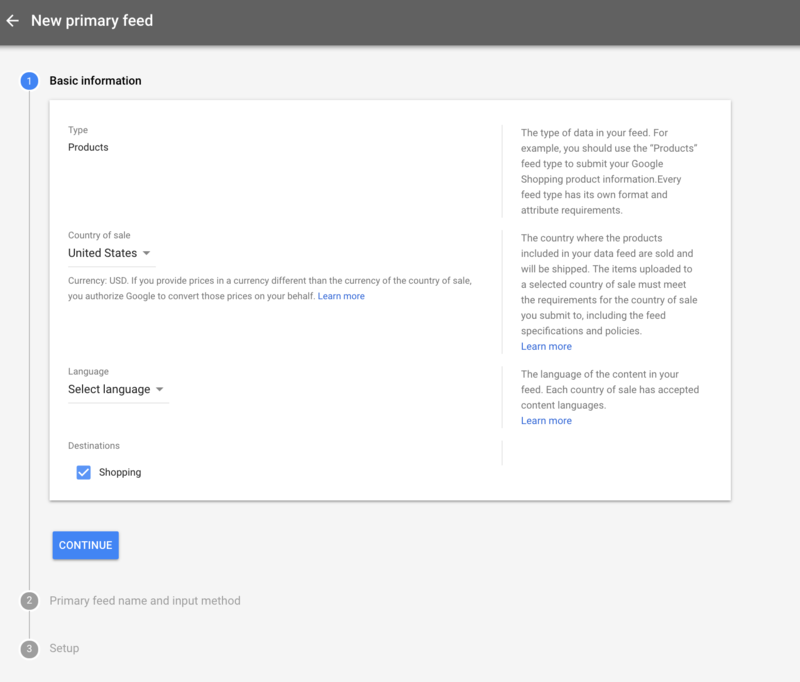 You will also need to make sure you upload your translated feed with all the necessary product information. Moreover, you need to ensure that you submit your delivery information, specific to the new country you’re targeting. 3. Last, but not least you need to create a new shopping campaign targeting your desired country of sale in your Google Ads account. Whilst the process of setting up your shopping ads in another country is relatively straightforward, there are a number of best practices to bear in mind. Often, merchants will change up the product sets between different countries. What product are shown will depend on what realistically can be delivered to the customer’s address as well a purchase behaviour. Remember, what is popular in your country may not be so popular in another. If you are translating specific page, make sure the entire customer journey is translated, including the checkout, thank you page, etc. This will make the customer journey streamline and helps to build trust. You don’t want to bring customers to a landing page in their language but then switch back to your native for the rest of journey. Even if they speak both languages, switching the language mid-process can be extremely off-putting for someone who is about to enter payment details. 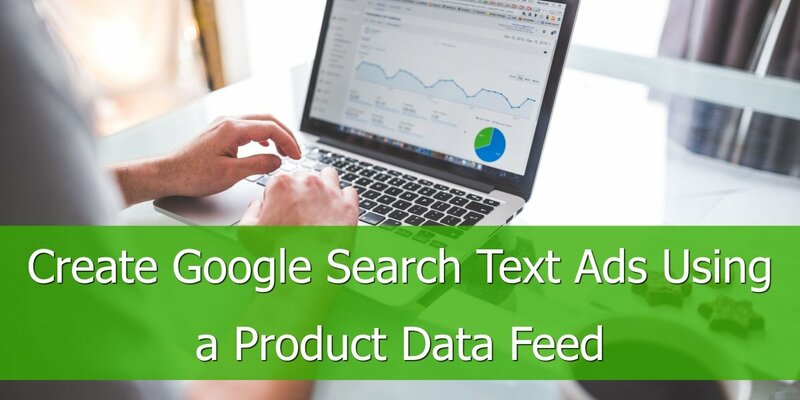 If you’re not sure what they are, get clued up by looking up Google’s product feed specifications, shopping policies and check out the currency/language requirements. Providing you are showing products that can be understood by your audience, selling internationally can be a fantastic opportunity to expand your reach, and of course, your profits. From here you could find different purchasing habits that if used in the right way can make you more money. Quite simply, more people looking to buy = more sales = more money. If you have questions, comments or tips regarding managing multiple storefronts and Google Shopping campaigns please share them below.